Our online Applied Model-Based Systems Engineering course will be coming soon! 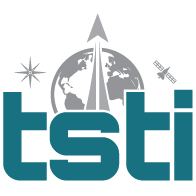 Please continue to check back at TSTI.net for updates on new courses. Interested in this course at your location?